Tired of drawing pictures of exercises for your patients? With Phydeo, you pick exercises directly from your brain and send them to your patients in a professional way, all in less than 15 seconds. Oh and it’s free! Clinics: You hire many physical therapists? Record your patient as he is executing the exercise correctly, in front of you. Send the exercise to your patient securely in less than 15 seconds. 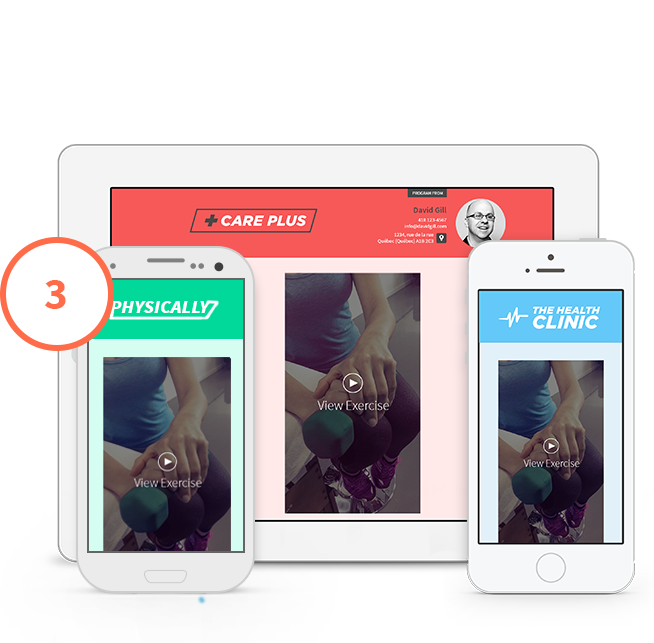 Your patient accesses his exercise on a 100% branded page with your logo, colours and more! Phydeo was created specifically for Therapists like you. We’ve developed a software which answers the problems you face. Who wants a bank of pre-determined exercises when you can have the freedom of creating as many as you want? Just point and shoot as you’re showing the exercise to your patient. Never again will you be limited by the tool you’re using. Your patients value your professionalism. The image you portray should be as professional as your services. Starting today, your patients will see your logo, your colours, even your picture and coordinates when they view their exercises. Your time is precious, you don’t have a single minute to waste. 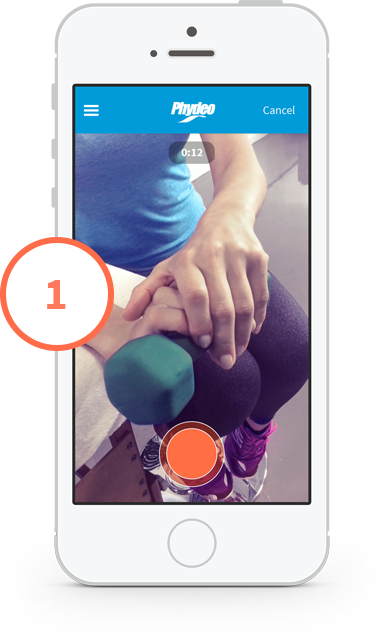 With Phydeo, you’ll be able to prescribe exercises in a professional way with as little as 4 clicks. That’s 15 seconds of extra time. Less long than to scribble an exercise on a piece of paper! 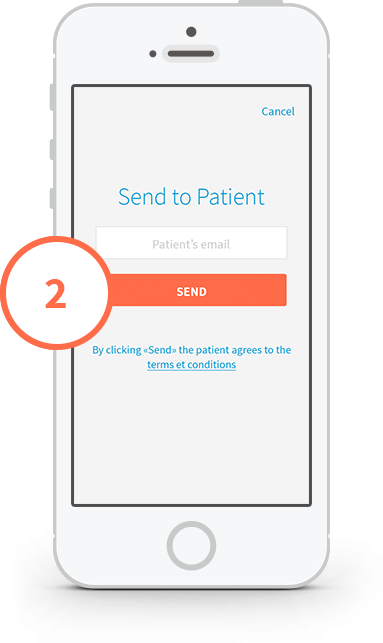 No more sensitive patient information on your personal device. No need to pay monthly fees to an external cloud service either. We take care of encoding the video files securely, storing them anonymously and deleting them permanently when you no longer need them. Let’s not forget that your goal remains to help patients get better, faster. Here’s what Phydeo will do for them. No more poorly executed exercises. Your patient can no longer forget his exercise or lose the piece of paper you drew it on. Your patient now has access to the exact exercise you gave him, from anywhere. You think Phydeo is simple only for Physios? It’s actually even more simple for patients. No apps to download, no password to remember, no account to create. Just one simple email to click in, and a page opens with the exercises. No need to think about the device your patient is using. Android, iPhone, iPad, web browser, PC, Mac; your patient can view his exercises from any device. Nowadays, you need to guarantee that your patient’s sensitive information will be kept absolutely private. Can you really do that when saving and sending videos from your own device? 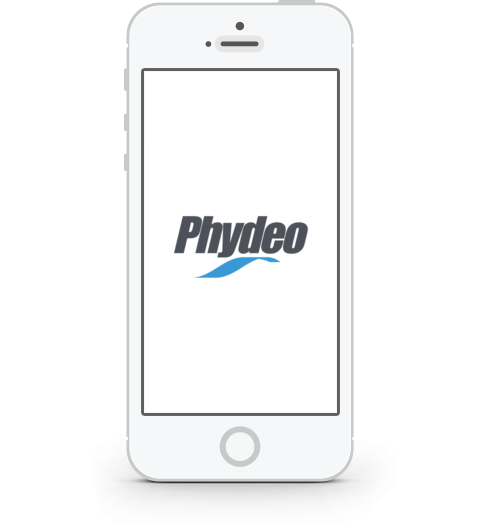 With Phydeo, you can (you don’t actually store anything on your device!). Please fill in this quick form and we’ll provide you with a quote as early as today. Please fill in this quick form and we’ll answer your questions as early as today. *30-day free trial of all Premium features. After 30 days, you can keep all premium features or decide to continue using the free version.